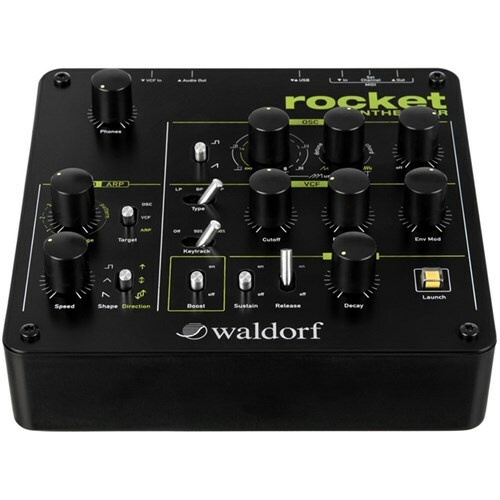 It's incredible sound is much more louder than the legendary Saturn V engine, and never before has this been achieved with such an enormous fun factor. 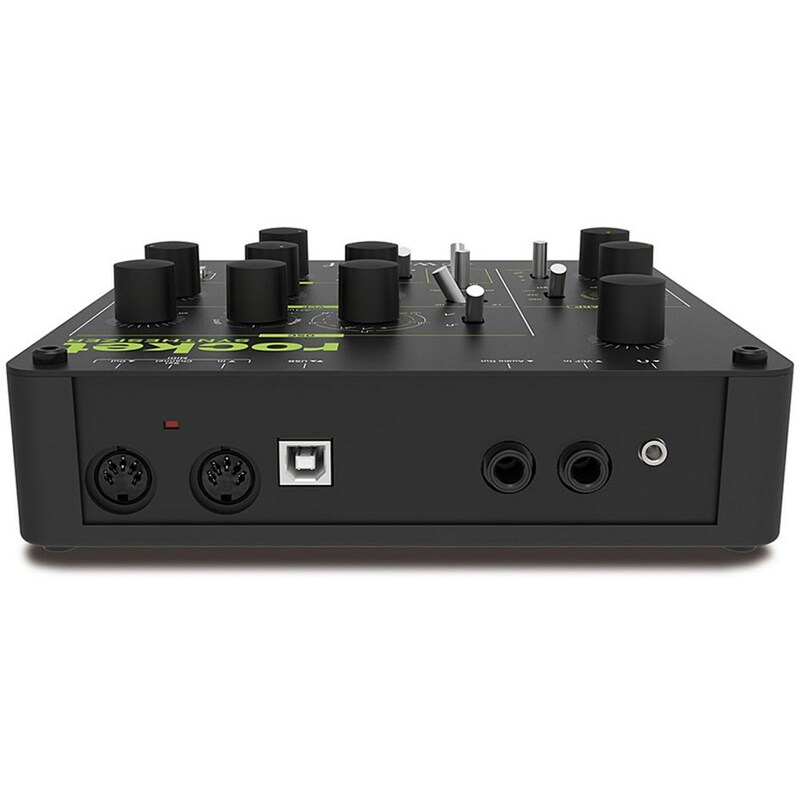 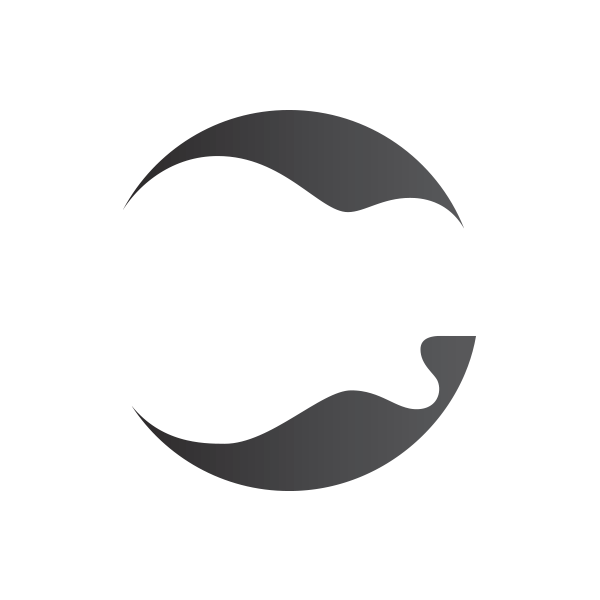 It features an analog multimode VCF with lowpass, bandpass, and highpass, resonance up to self oscillation and beyond, a powerful monophonic oscillator section with Ultra High Density Sawtooth and unison for chord play. 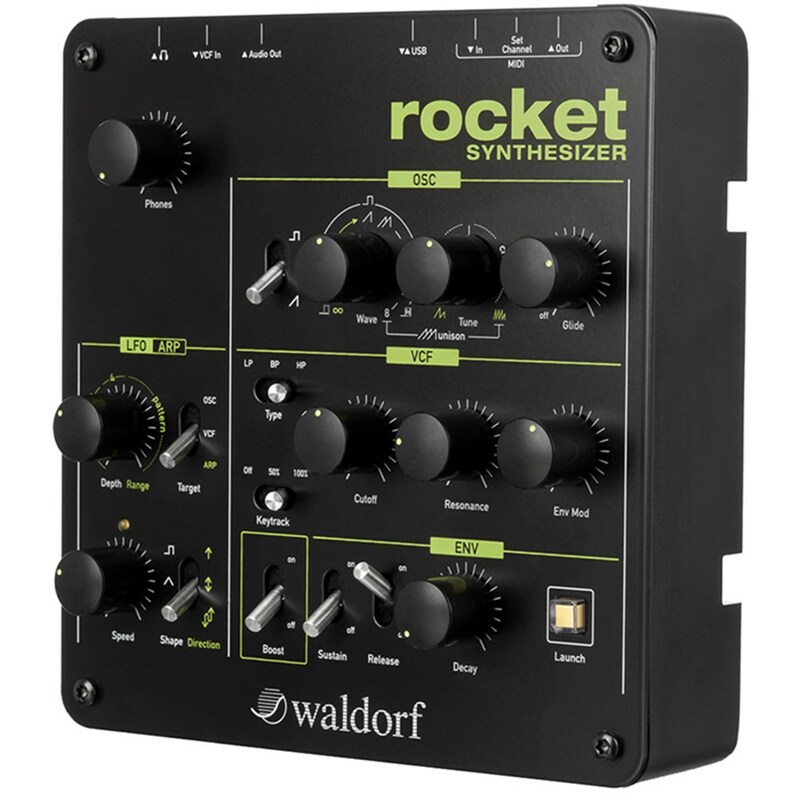 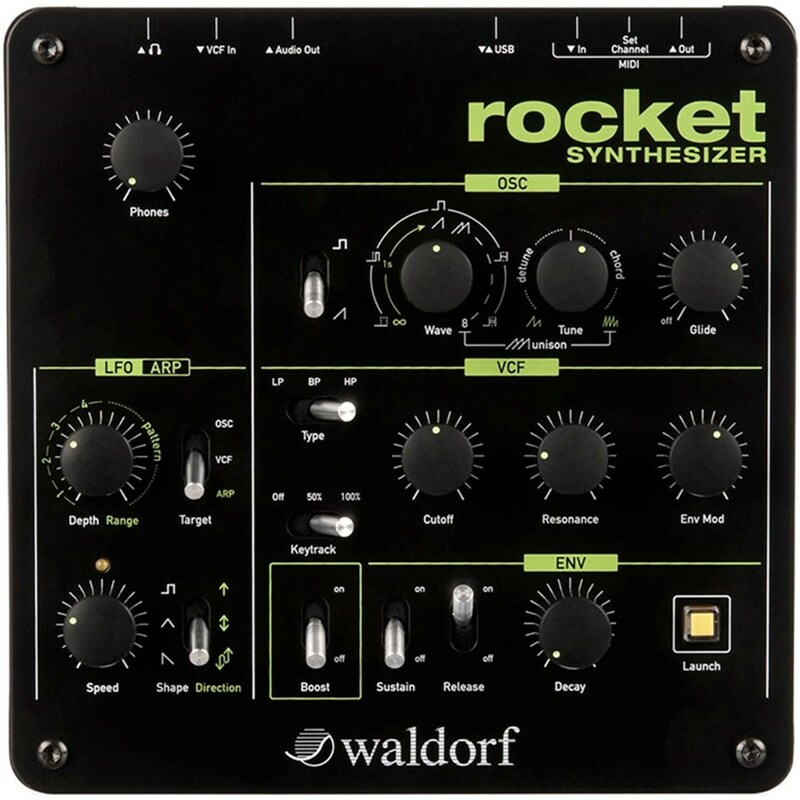 Furthermore equipped with a powerful Arpeggiator and a destructive Booster circuit, this Rocket is technologically way ahead of all current defense systems.